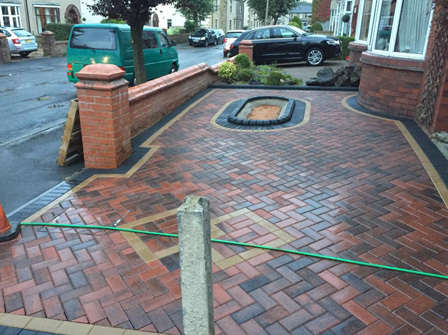 Block paving is one of the most popular materials for driveways in the UK. 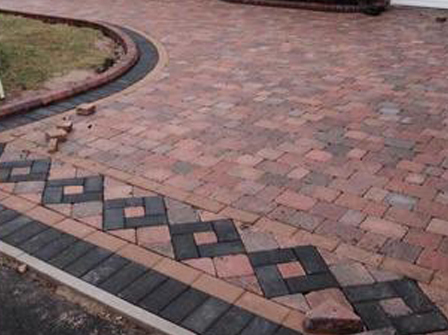 Blocks are decorative, come in so many different styles, shapes, sizes and colours and are hardwearing. 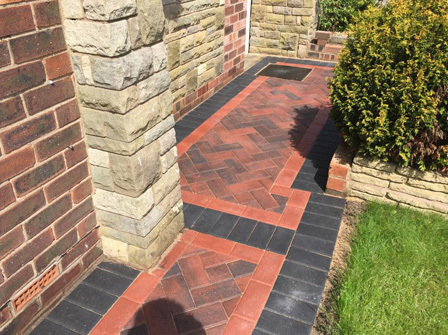 Laying patterns include herringbone, stretcher bond and basketweave, a member of our team will be able to show you examples of these patterns so you can make an informed decision on what style you prefer. 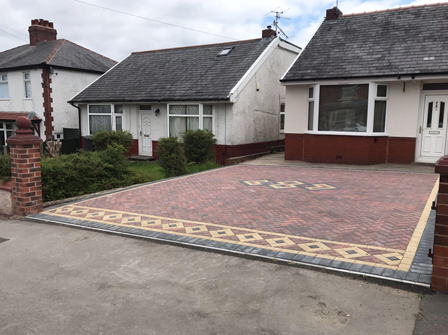 If you are looking for something a bit more aged, why not have a look at our Tegula block paving, a weathered block that fits well with more older properties but also contrasts well with new builds. 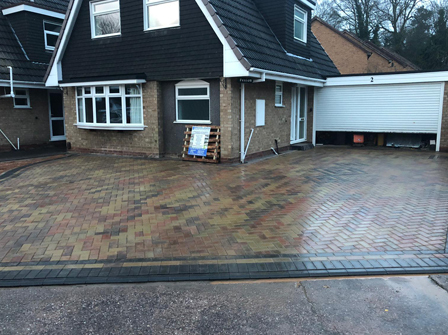 Our tegula blocks come in different sizes, colours and tones as our regular block paving, again a member of our team will be able to show you examples from our portfolio on request. Whichever blocks you choose, you will be stunned at the look that can be achieved. 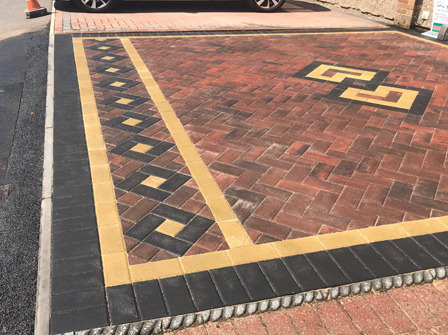 Because the blocks are so flexible to work with, shapes such as diamonds or squares can be incorporated into the design of the driveway along with recessed manhole covers to blend the whole space together. 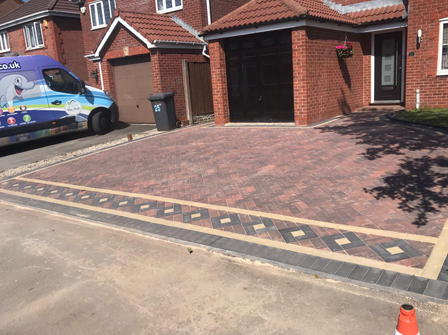 A combination of colours and laying patterns works well to give a truly unique look to any driveway. 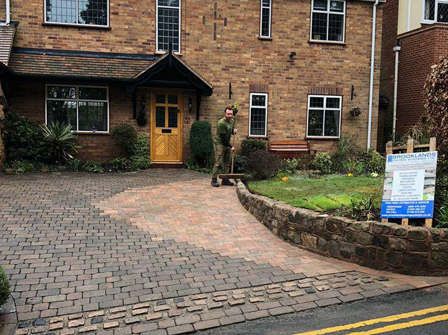 Our team can advise you on dropped kerbs, drainage, lighting and driveway maintenance to keep your driveway looking the best it can be for years to come. 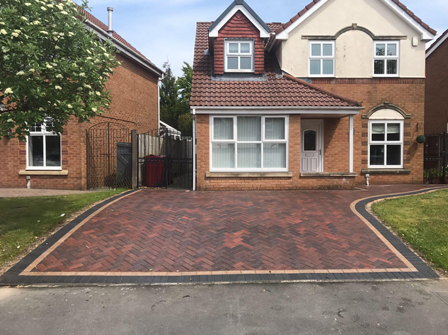 All of our block paved driveways are fully guaranteed and we do not need a deposit before we get started. 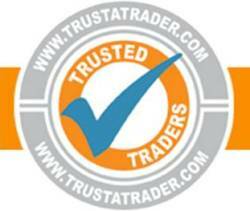 We issue written guarantees and our quotations have no hidden extras. 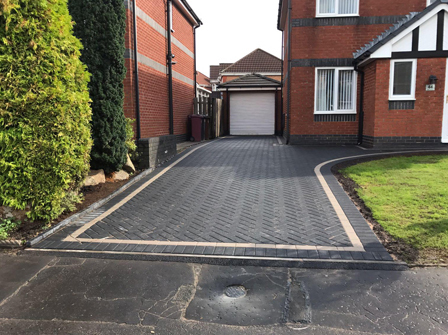 If you have an existing block paved driveway and need help in restoring it back to its former glory, take a look at our restoration page for more information or give us a call to discuss what needs doing. 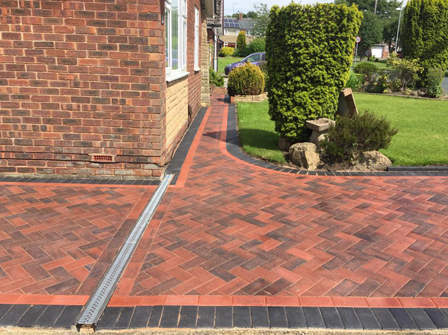 So, for the design and installation of a stunning driveway at a competitive price, call Brooklands Paving Systems Ltd today on any of the numbers at the top of the page, we look forward to helping you with your enquiry.